Carley Completes her first 5k at Walt Disney World! 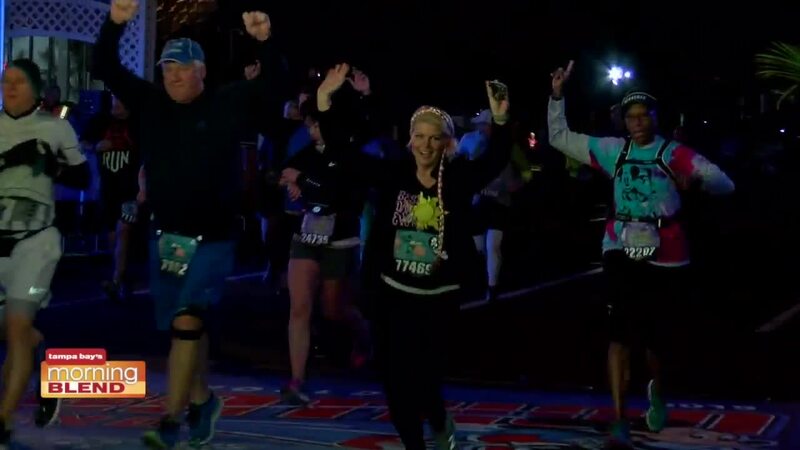 We show you around the Disney Marathon Expo. It's a race where every mile is magical! 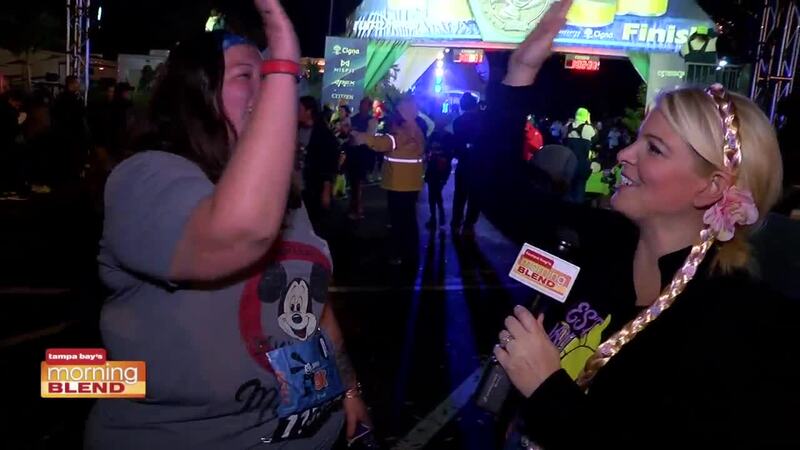 Watch as Carley Boyette races in her first 5k during the Walt Disney World Marathon Weekend! You will also get to meet our contest winner who got to join in on the fun too!